I recently took an excursion to Calistoga with my cousin who was visiting from the East Coast. I needed to do some lodging research and to get out of the foggy, cold, San Francisco summer. I’m more of a Sonoma girl at heart, but I adore Calistoga, on the Nothern edge of the Napa Valley Wine Country. It is a funky, unpretentious western frontier town that feels frozen in time. 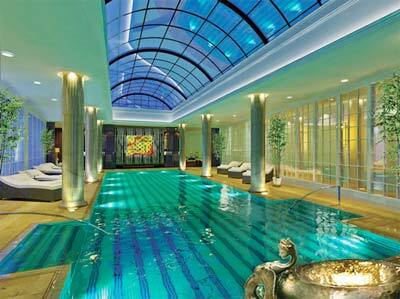 It is a place of spas, healing waters, toxin-absorbing mud baths and a decidedly laid-back attitude. Local color in Calistoga, CA. Here you will find authentic Mexican restaurants, cute, ramshackle cottages and colorful locals in contrast to exorbitantly-priced tasting rooms and lavish, sprawling estates found elsewhere in Napa Valley. 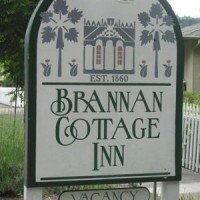 I was invited to stay at the Brannan Cottage Inn by proprietors Doug and Judy Cook, so after my daughter’s pre-K graduation, my cousin and I headed out of the fog to Calistoga. 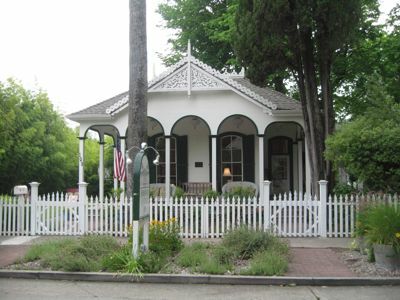 Built in 1860 by Sam Brannan, an entrepreneur and gold speculator who profited from the healing properties the area’s legendary hot springs and therapeutic waters, the inn is a charming gingerbread Victorian with a white picket fence. The owners are warm and welcoming. Julie and I arrived in time for wine and cheese served in the parlor. Among the cheeses offered was a fantastic English cheddar marbled with porter ale. We sipped a crisp Chardonnay from Guenoc Winery and Judy divulged that the “Periwinkle Room” is rumored to be haunted by a benign ghost. We were shown to our room, the comfortable Lavender Suite, with a private entrance, a sitting area with fireplace, and day bed. 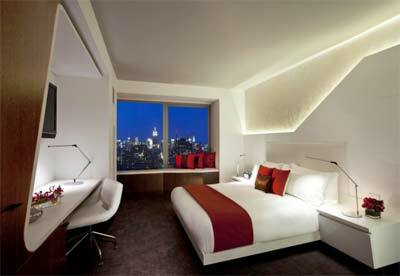 The suite can comfortably sleep three adults. The well-appointed suites are a good option if you’re traveling with children, but I must admit, I was happy to leave my precious cargo home this time. The large landscaped lawn with a few adirondack chairs is great for romping around and is enclosed by the picket fence. 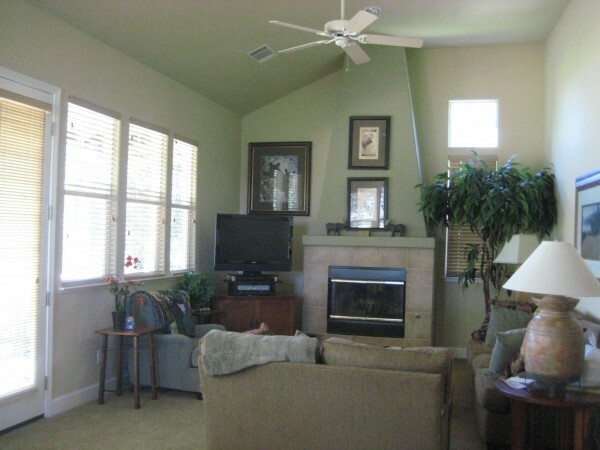 Brannan Cottage Inn is also dog friendly. Breakfast is included and the next morning we were served stuffed French toast and chicken and gouda sausage al fresco on the sunny patio. When it was time to leave, my car didn’t start. Dead battery. Our gracious host gave me a jump and we were off – now that’s hospitality! 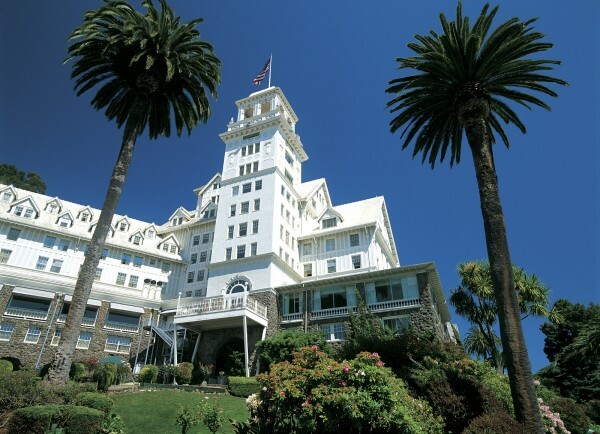 It’s true – San Francisco is a popular, year-round travel destination. 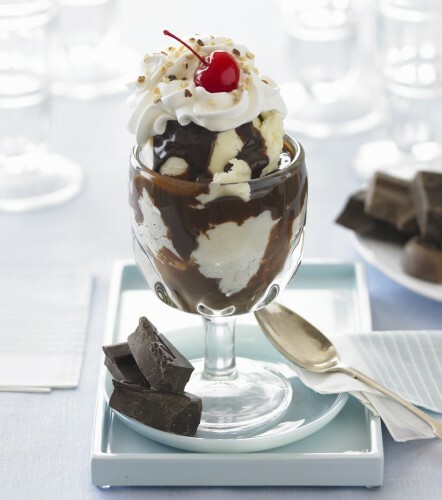 However, in September, chocolate lovers from across the U.S. will head to Ghirardelli Square to attend the annual Ghirardelli Square Chocolate Festival. The two-day Chocolate Festival, now in its 15th year, is set for September 11-12, 2010. The weekend chocolate celebration features chocolatiers, artisans and chefs – from California, Scottsdale, and Las Vegas- showcasing chocolate delicacies and decadent desserts. 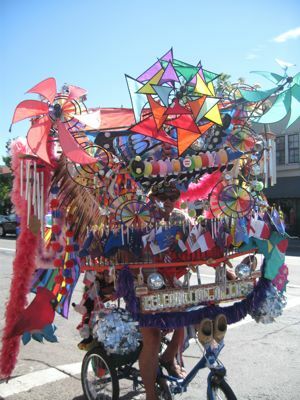 In addition, the festival offers family-friendly activities including the annual “Hands Free” Earthquake Ice Cream Sundae Eating Contest, and free Ghirardelli ice cream sundaes. The 15th Annual Ghirardelli Square Chocolate Festival is free and open to the public. Chocolate tasting tickets are $20 for 15 tastings and benefit Project Open Hand. Tickets may be purchased in advance or at the event. 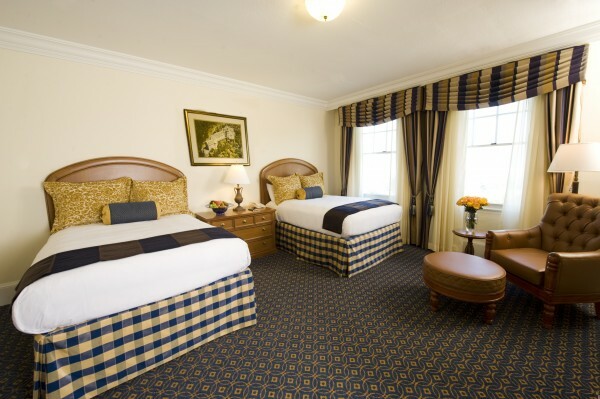 The Fairmont Heritage Place, Ghirardelli Square is offering “The Chocolate Festival Package” over the festival weekend. 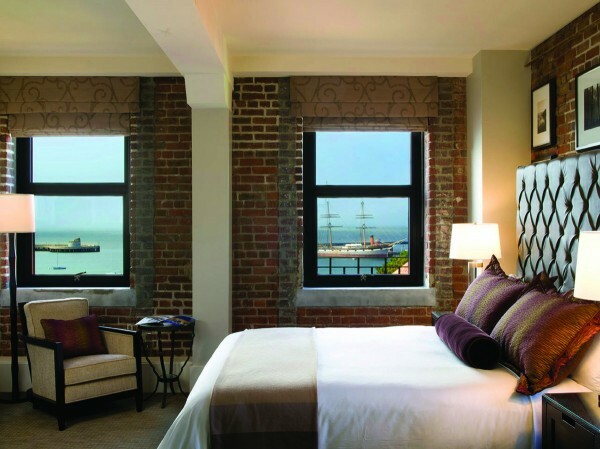 The package includes two chocolate tasting tickets (each ticket is valid for 15 tastings); a two night stay in a one-, two- or three-bedroom residence; a goody basket from Ghirardelli Chocolate Company; daily continental breakfast; nightly wine & cheese reception and complimentary house car service. 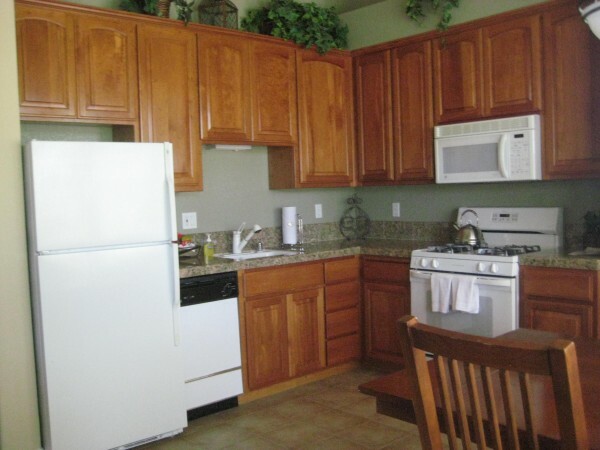 The package is available September 10-15, 2010 and starts at $624. This package is one for the foodies…more specifically, foodies without vertigo. 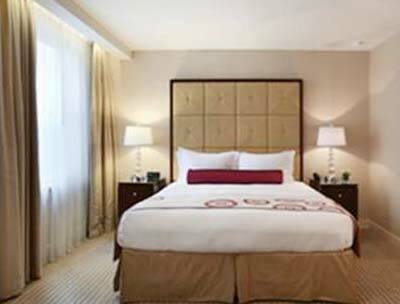 From now through September 6, 2010, the historic Millennium Knickerbocker Hotel in Chicago is offering the Skyline Package. 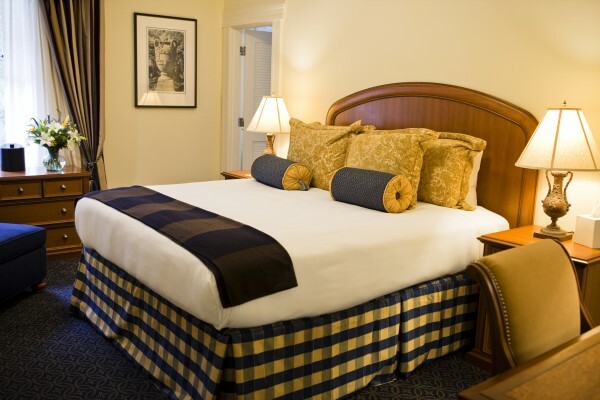 Included in this package are overnight accommodations in a Superior guestroom, a chilled bottle of wine upon arrival, evening turndown service and a $50 dining gift card to the 95th Floor Signature Room at the John Hancock Tower. The hotel is in a prime location for exploring downtown Chicago. It is less than a block from the John Hancock Tower, as well as within walking distance of other Chicago places of interest, such as Water Tower Place (an 8-story tall indoor mall) and the upscale shopping of the famed Magnificent Mile. 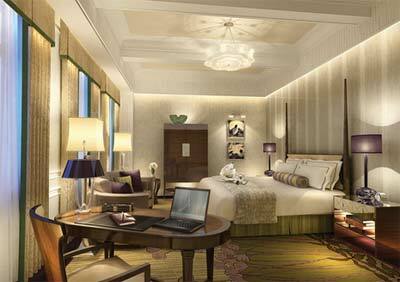 Built in 1927, the rooms may be a bit smaller than one usually encounters in more recently built luxury hotels, but they still have all the modern amenities. The onsite Martini Bar lives up to its name with over 50 types of Martini, plus wines by the glass. There’s also performances by a live jazz pianist, which makes the bar a great spot for a nightcap. The Skyline Package starts at $199. To book it, contact the hotel directly at 312-751-8100 or visit the Millennium Knickerbocker’s website and use the code SKYLINE. Brakes shutter, dust rises and gravel sprays from the mountain bike tires. The mountain bike warriors stop on the forested trail to survey the damage and come to the aid of a fallen comrade. One of the teenagers on this downhill mountain bike adventure over-estimated her biking abilities and is splayed on the road with volcanic rock, the size of fresh peas, embedded deep into her thigh. Once cleaned up, she valiantly gets back in the saddle. 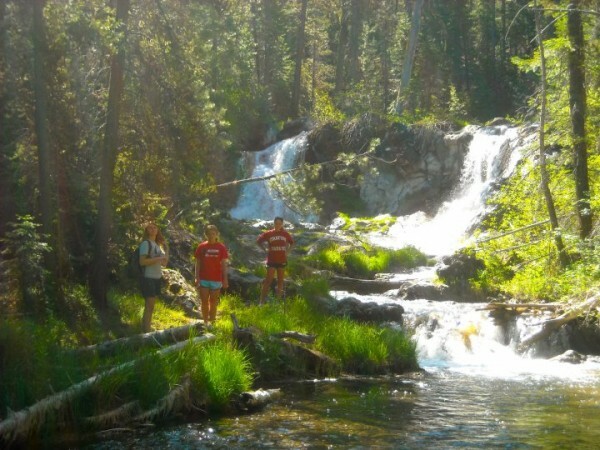 The group charges on to Paulina Plunge where they will abandon their bikes and take a short hike down to the waterfall. This six mile down hill mountain bike ride passes by several waterfalls and natural water rock slides. The ice cold snow melt chills to the bone as the bikers are plunged into the pool below the rock slide. Shrieks of laughter can be heard from the teens as they willingly take the plunge over and over. Yes, this is a day in the life of a family vacationin Sunriver, Oregon. While our two children have been biking Paulina Plunge for many years during our annual family vacation, some of the teenagers on this trip haven’t been on a bicycle since the days of training wheels and Schwinn banana seats. I pack a small first aid kit into a back pack - just in case. As the teenagers begin to stumble out of bed, and trickle into the kitchen for breakfast, they ask about my horseback riding adventure the day before. A horse lover my entire life, I made sure to book myself a private trail ride at Sunriver Stables during our family vacation in Central Oregon. Horseback riding in the high desert, surrounded by Ponderosa Pines, with the Deschutes River following along the trail, is a treat for family members young and old. No riding experience is necessary for the half hour Bald Eagle Loop. Young buckaroos will ride on ponies lead by capable cowgirls, and experienced riders will be able to trot and lope on private trail rides. 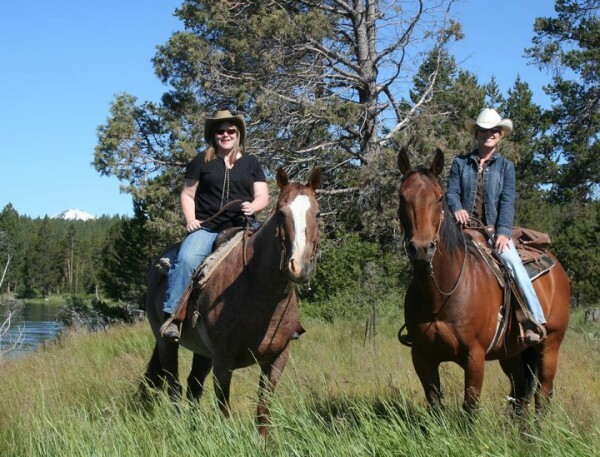 Sunriver Stables is able to cater to every riders ability during your family vacation. Surrounded by lakes, rivers and streams, Sunriver Resort has got it covered when it comes to family vacation activities. Our teenagers hung at the Sunriver South pool and slid down the giant water slide. Another day we paired the teenagers two by two, like Noah’s Ark, as they paddled down the gentle Deschutes River in canoes. The solo male teenager in our group opted for a single kayak to navigate the clear blue water. 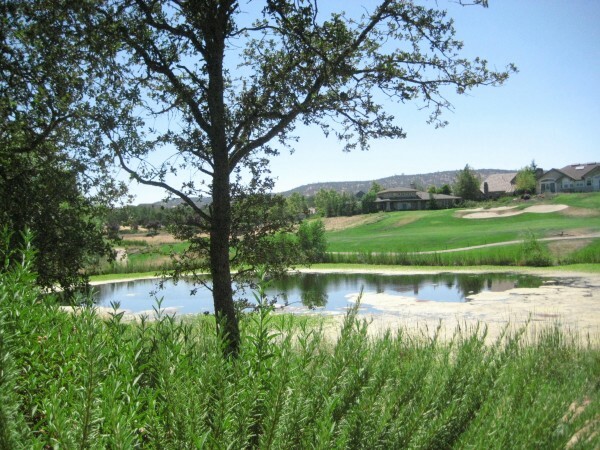 If you prefer your water activites to be on a golf course, Crosswater Golf Courseis a winner. 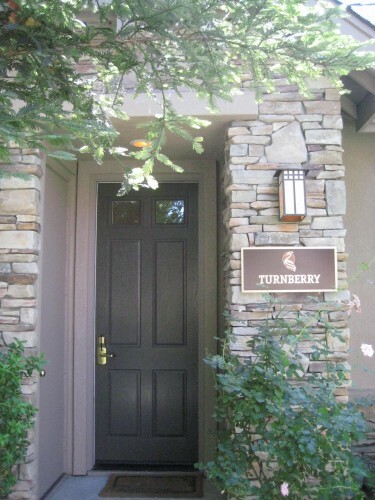 Sunriver Resort offers three golf courses for every skil level. The golf course gave our father/son duo time for bonding during our family vacation. 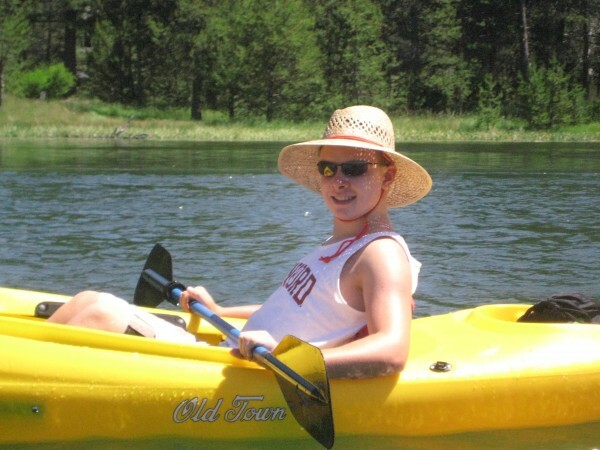 These are some of the activities our family enjoys on our annual vacation to Sunriver, Oregon. We also added soaring, white water rafting and standup paddle boarding to our outdoor adventures. 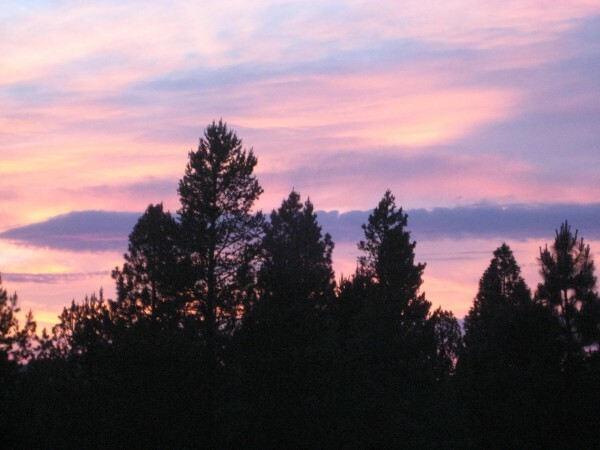 Of course, nothing beats sitting in the hot tub watching a Central Oregon sunset. Article written by and photos courtesy of Travel Writer Nancy D. Brown of What a Trip. I was a guest of Sunriver Resort. 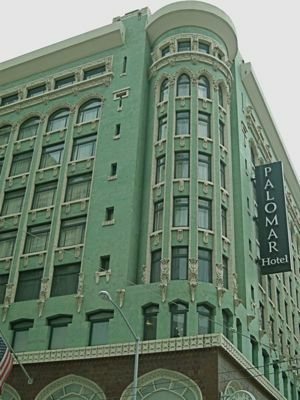 Hotel Palomar in San Francisco is of the many fine Kimpton offerings. It pays to be loyal. And timely. If you book by August 3, members of the Kimpton InTouch Exclusive program will get rates from $109 to $209 per night at such hotels as the EPIC in Miami, the Onyx in Boston, or the Hotel Palomar in San Francisco, Los Angeles or Chicago. Membership does indeed have its advantages. In addition to sweet deals like this, when you sign up for the InTouch Guest Loyalty program you can register your preferences from pillow type to favorite newspaper to the location of your room. You also get free Internet access, credits toward the mini bar and $30 off in-room spa services, as well as earning rewards points for complimentary nights at a Kimpton hotel. So hurry up and squeeze the most out of these late summer days by snapping up these incredible rates at chic Kimpton properties, and make some lasting memories. Photo by Lisa Dion of Friscomama.com.